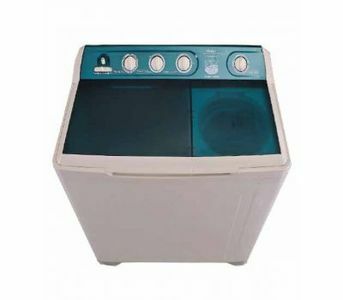 The HWM-120BS is a semi-automatic top load washing machine from Haier that packs various features such as a huge 12kg washing capacity, rinse cycle, baby care, rinse hold, 500 Rpm spin speed and much more. 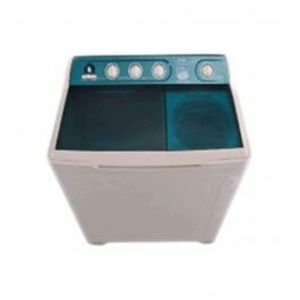 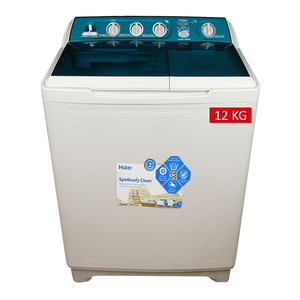 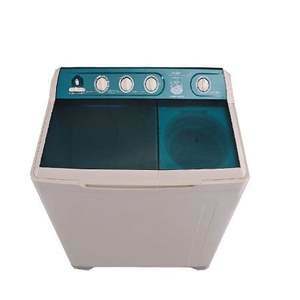 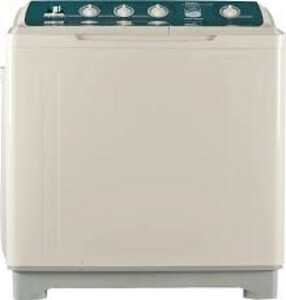 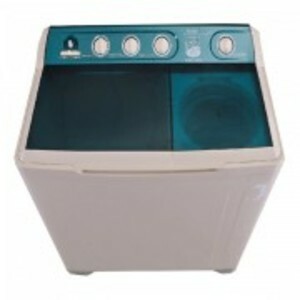 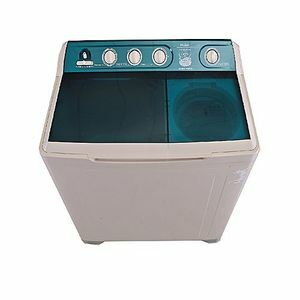 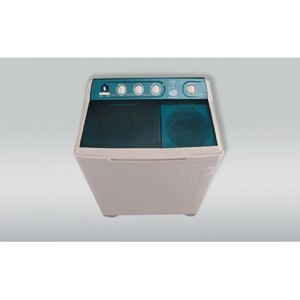 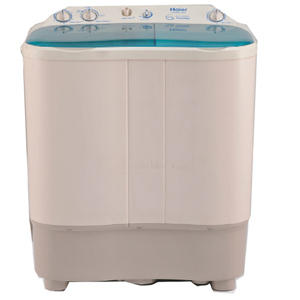 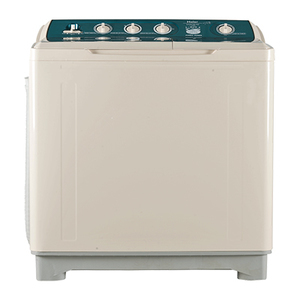 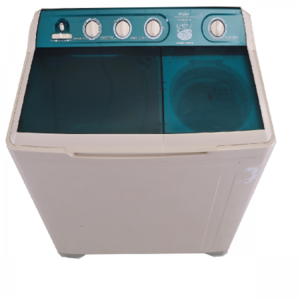 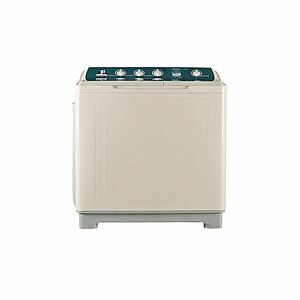 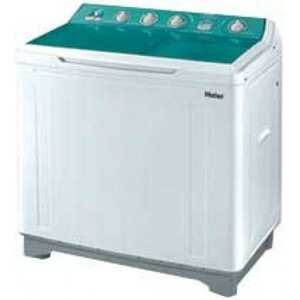 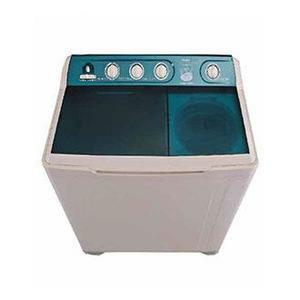 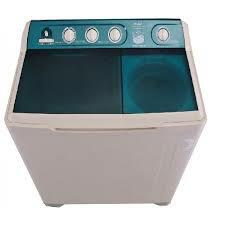 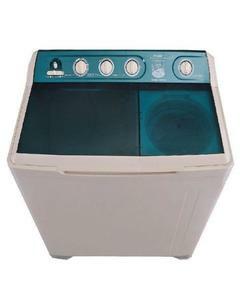 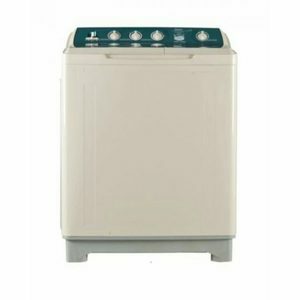 The Lowest price of Haier Semi-Automatic Washing Machine HWM HWM-120BS in Pakistan is Rs. 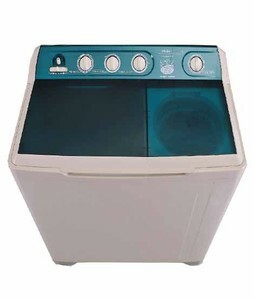 22,099, and estimated average price is Rs. 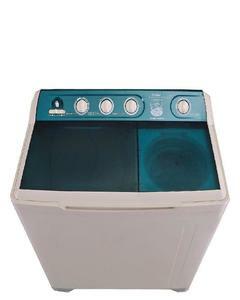 23,816. 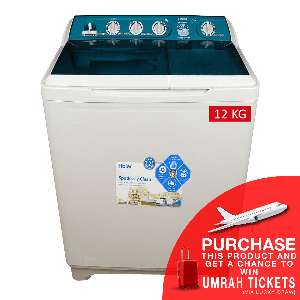 The prices are collected from the best online stores in Pakistan like Symbios, Goto.com.pk, Shophive, Surmawala.pk - updated Apr 2019.